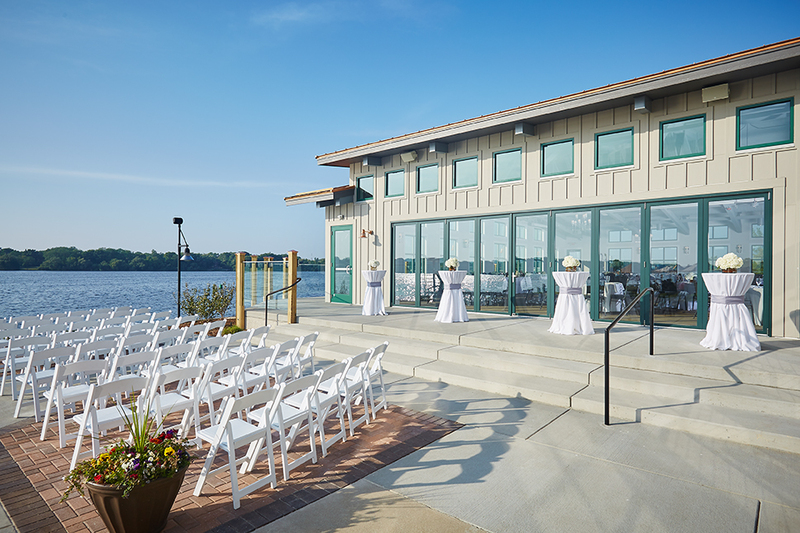 Whether choosing our new Event Center or The Point, each space has incredible views of the picturesque Lake Macatawa and the beautiful sunsets that are Pure Michigan. 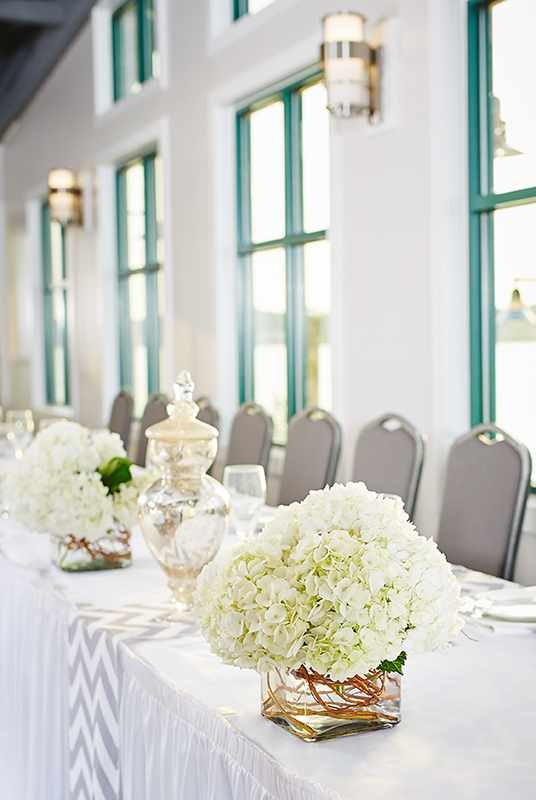 Choose one of our elegant areas or reserve them all for a truly grand waterfront event! Experience the food, service and ambiance that only Boatwerks can provide. 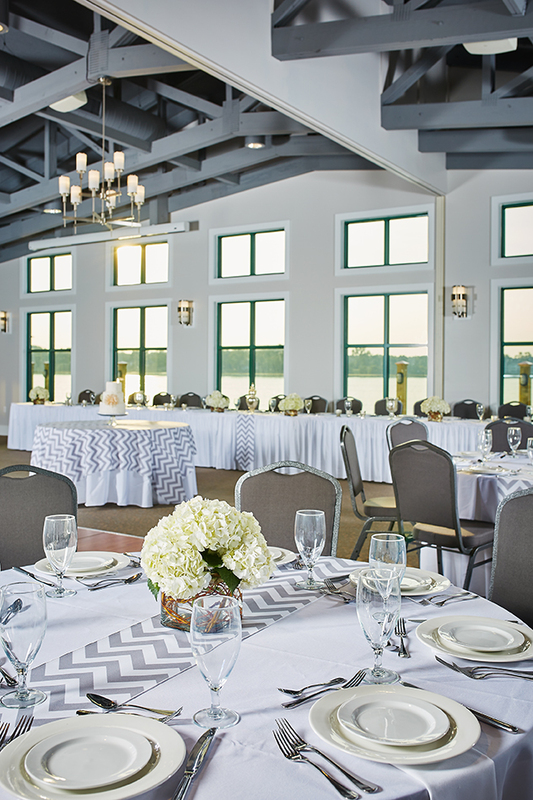 Our brand-new lakeside Event Center encompasses the all-new Black River Ballroom, The Macatawa Room and The Courtyard. 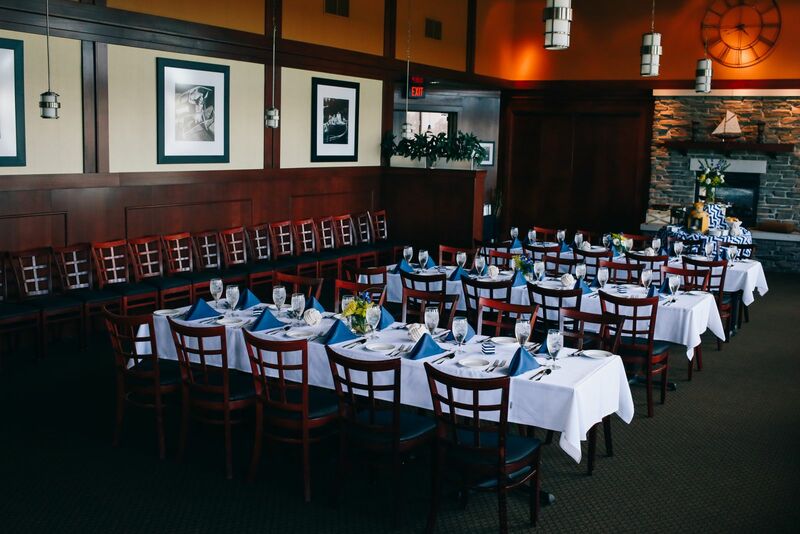 These spaces now give you more options to hold your function on the shores of Lake Macatawa whether it is an intimate board dinner for 15 or an extravagant reception for 300. Boatwerks is now bringing the same quality you've come to expect at our restaurant to the venue of your choice! Whether you are hosting a luncheon for 10 or a company picnic for 400, Boatwerks will bring our best to you. The 8,000-square-foot center includes a Great Room, which features a wood-burning fireplace and large windows overlooking the forest, and a classroom. Perfect for weddings, corporate events, or family celebrations! Whether you're organizing an intimate family gathering or an elegant formal banquet, The Felt Mansion's expansive grounds, fine dining room, and third-floor grand ballroom are perfect for hosting a variety of events. The Loeks Retreat Center at Camp Blodgett is the ideal venue, whatever your event. 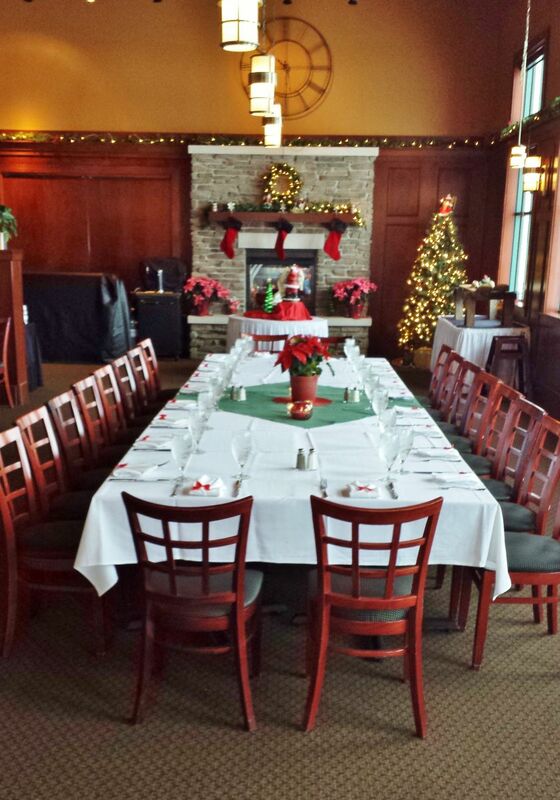 Camp Blodgett is available to groups, businesses and individuals and is a perfect spot for parties, corporate events, weddings, receptions and other special functions. 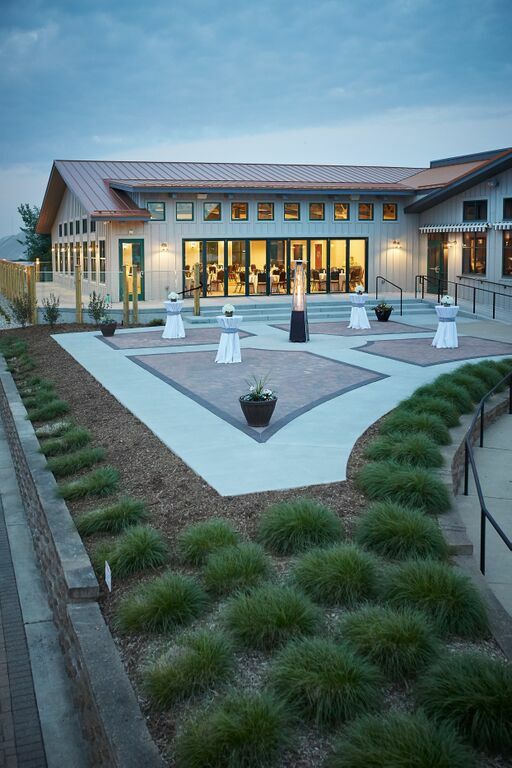 The Loeks Retreat Center overlooks Lake Michigan and provides a spectacular venue. The hall and kitchen will accommodate up to 160 guests. The magnificent deck adjacent to the dining room allows your event to expand to the out of doors. From casual cocktails to elegant receptions, Holland Event Center is dedicated to accommodating every style of celebration. Our modern décor and flexible catering options will give you and your guests a unique yet personable experience. A big shout out goes to your staff!! We had a great time on Sunday night and Kristen was very surprised. The staff you had there that evening were attentive, responsive and very pleasant to deal with... Thanks again for your assistance on planning this event in the condensed time frame we were working with. Thank you so much for the email. Everything was absolutely perfect!! Extremely professional and the staff was amazing!!! Thank you for allowing us to use your facilities... people are talking about it non stop lol. If Siphiwe & I need a place for an event we will for sure be coming to you! But in the meantime I'm sure Siphiwe & I will stop by for lunch or Dinner once in a while. Thanks again for a wonderful evening.. Blessing to you! The reception was wonderful! The venue was great, and the food even better. Everyone I talked to really enjoyed it. And it was a pleasure to work with you (Jordyn), Tom and the Chef as well. I certainly learned a lot; most importantly, that you all really know what you're doing and do it well... Thank you again for everything. Hi Jean, Our experience was top notch! Thank you for your assistance and for making this such an enjoyable time for us. My family talked about it the rest of the weekend. I had already done my review when I received that thoughtful thank you card. I will certainly be back next time I come through West Michigan. It was a lovely shower. The Macatawa room worked out perfectly, the food was displayed beautifully, tasted great, and the staff was terrific! Thanks so much for making Alex's bridal shower such a lovely day! You were great to work with.